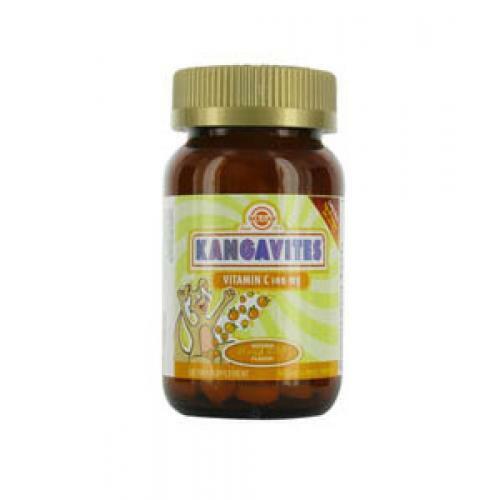 Solgar Kangavites Chewable Vitamin C, vitamin C is required daily for optimal health and development, however children's diets often fail to meet their requirements. Vitamin C is essential for immune function and bone development, and is a vital antioxidant. Kangavites Vitamin C are ideal to support your children's health throughout the year, with a great natural orange flavour and a base of carrot juice concentrate, rosehips and acerola berry and no artificial colours, flavours or sweeteners. One (1) chewable tablet provides: Vitamin C (as sodium ascorbate, ascorbic acid)100mg Tableted with these natural ingredients: sucrose, microcrystalline cellulose, mannitol, xylitol, fructose, orange flavour, freeze dried carrot juice concentrate, silicon dioxide, vegetable stearic acid, carrageenan, acerola powdered extract(4:1), xanthan gum, powdered rosehips. 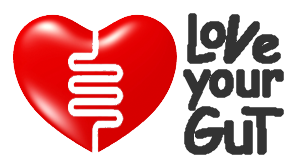 Vitamins are supplementary to a balanced diet.